FLIR Systems, Inc. (NASDAQ:FLIR) today announced the availability of a high-resolution Thermal Vision Automotive Development Kit (ADK(TM)) featuring the high-performance FLIR Boson(TM) thermal camera for automakers, tier-one automotive parts suppliers, and innovators of advanced driver assistance systems (ADAS). 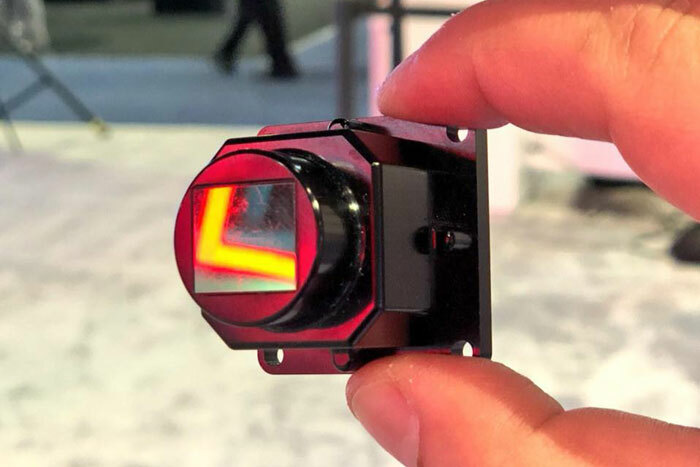 The new FLIR ADK allows developers to add an affordable, long-range thermal camera to their ADAS development vehicles to help advance reliability and redundancy required for self-driving cars. FLIR will demonstrate the ADK on the NVIDIA DRIVE PX2 at CES 2018 in the FLIR booth at the Las Vegas Convention Center, South Hall 3, #31160. The FLIR ADK is available for purchase today.